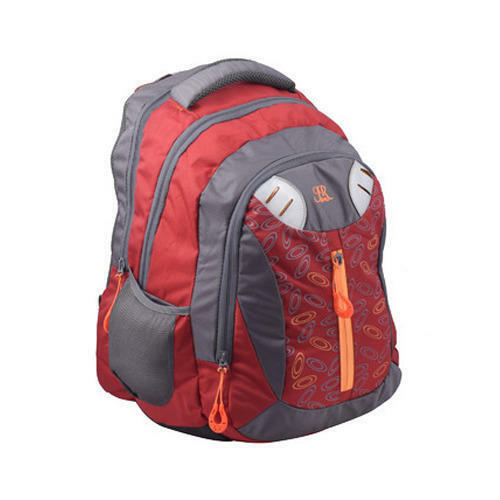 Established in the year 2014 at New Delhi (Delhi, India), we “JR Bag Company” are known as the most reputed Manufacturer and Trader of Backpack Bags, Sling Bag, Leather Bag, Rexine Bag, etc. Our company is Sole Proprietorship (Individual) based. Under the direction of “Mr. Akil Ahmed,” we have become the best option for our clients. Since we have established our base in this marketplace, we have been adept of attaining a huge client base all across the nation by offering a wide plethora of products segregated into the industry.